Munich, August 1st, 2018 – In the Wednesday issue of the leading German business magazine Handelsblatt, ExB-CEO Dr. Ramin Assadollahi was introduced within new Handelsblatt-series “Heads of AI”. In the comprehensive article, editor Christof Kerkmann shed a light on the background of ExB as well as the founder’s personal history. Furthermore, Ramin Assadollahi had the chance to share use cases for the Cognitive Workbench – the so-called “comprehension machine” – in the automotive and finance sectors. 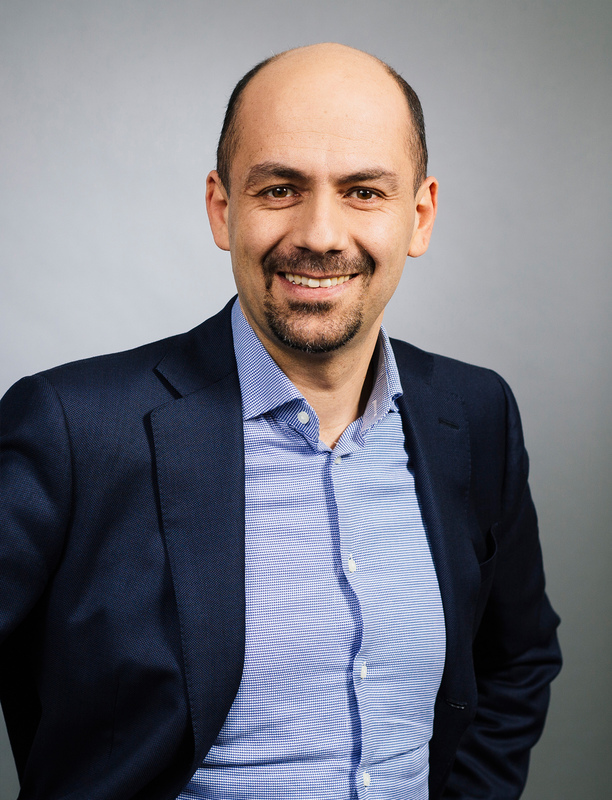 After Ralf Herbrich (Managing Director at Amazon Development Center and Director of Machine Learning) Dr. Ramin Assadollahi is the second “AI head” portrayed within the new Handelsblatt-series.